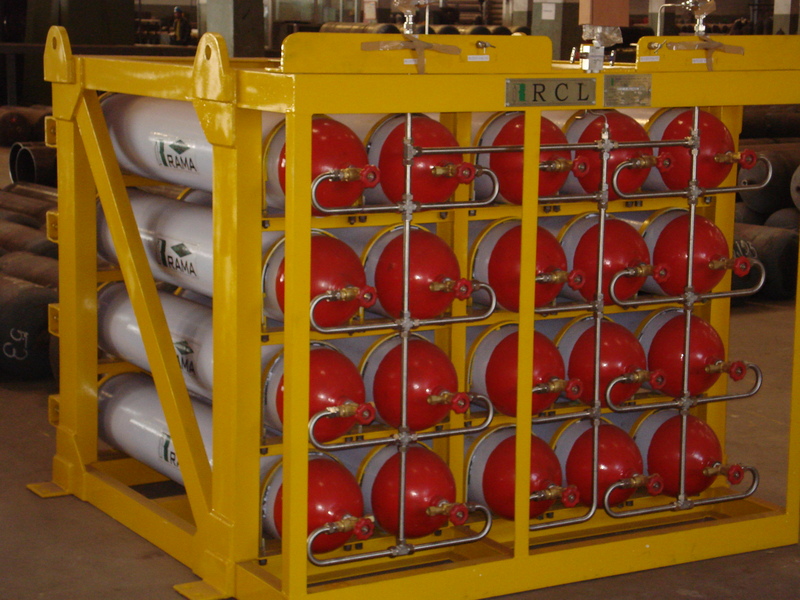 Engas UK is selling regulatory compliant and fully certifed industrial gas cylinders in the UK. Please contact Amit Roy at aroy@en-gas.co.uk for pricing. 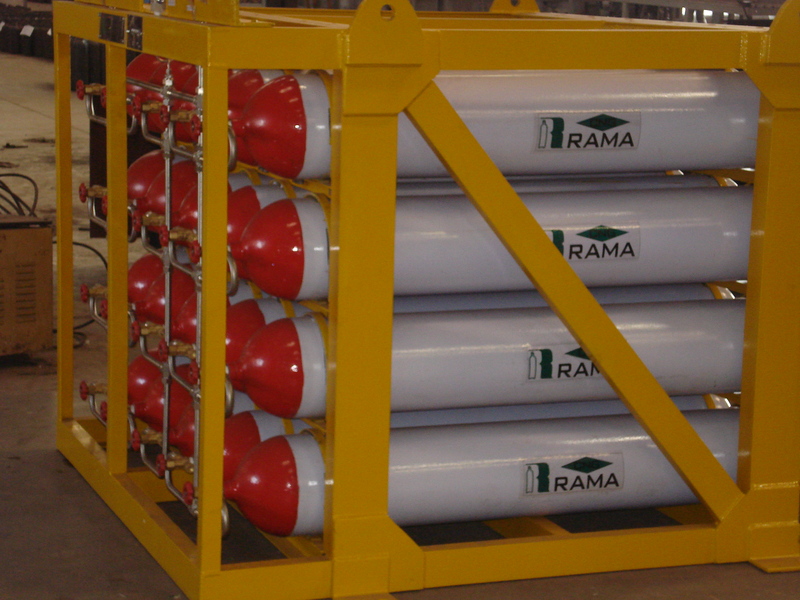 Empty CNG Cascade Comprising of high pressure seamless steel Cylinders. Working Pressure - 300 Bar. 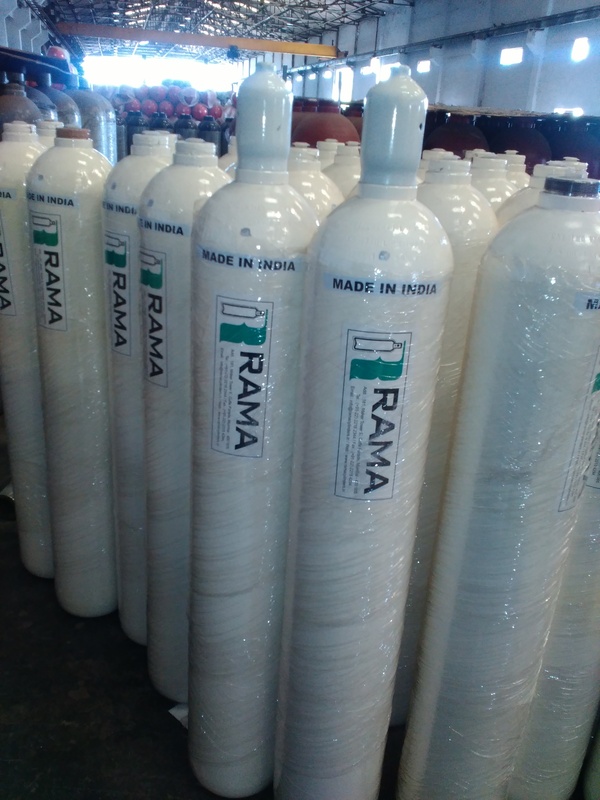 Outer Diameter 267mm., 100 lt water volume cylinder (Horizontal Mounting). Total Capacity of one Cascade 2500 lt with three bank system. 100 lt X 25 Cylinders in one cascade unit with SS- Pressure piping / Fitting and venting line of copper. Total volume of gas stored at 300bar per cascade = 750 Nm3. 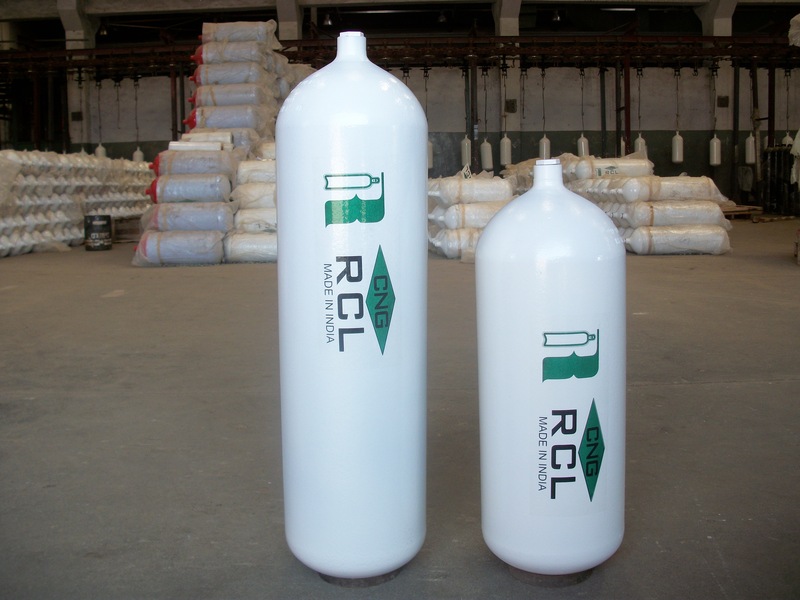 Cylinder Standard of manufacturing will be ISO9809-1. Copyright 2016 © Engas UK. All Rights Reserved.